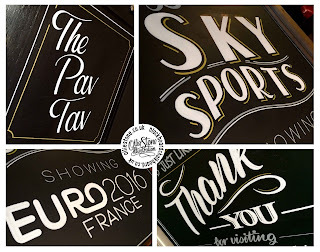 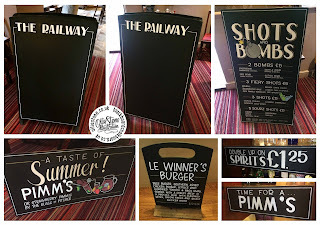 Pub sign writer and chalkboard artist. 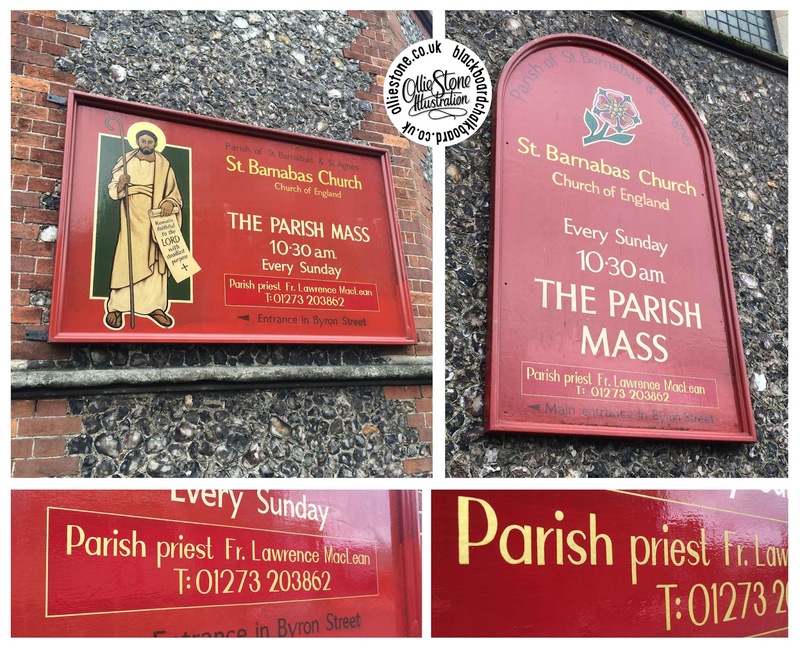 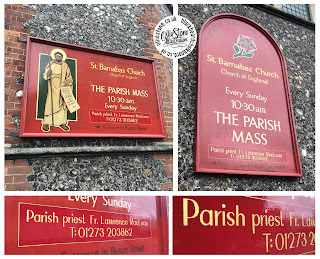 Brighton, Hove, Worthing, Newhaven and beyond! 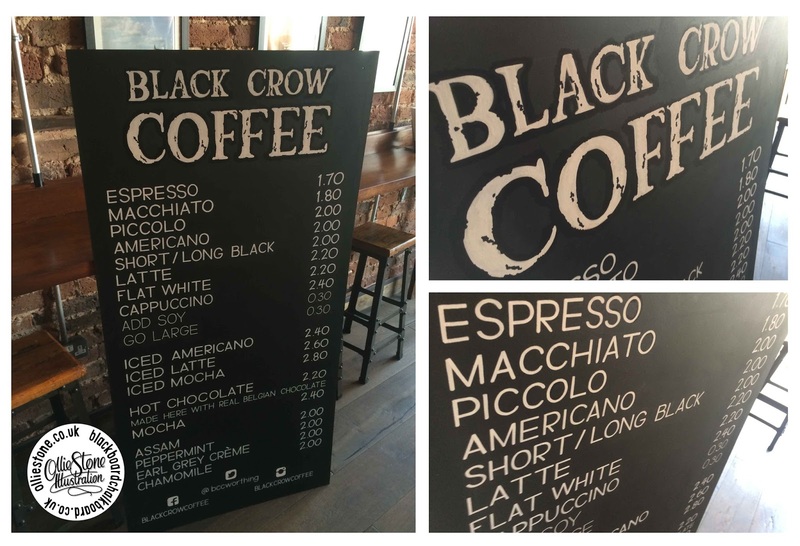 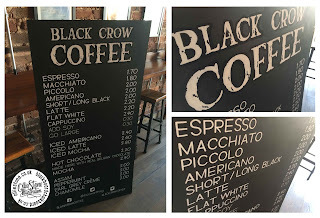 Large coffee menu for the coffee and cake masters at Black Crow, Worthing. Euro 2016 fixtures board for the Good Companions, Brighton. 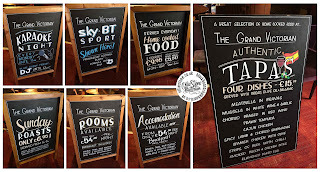 Outdoor signage for The Grand Victorian, Worthing. 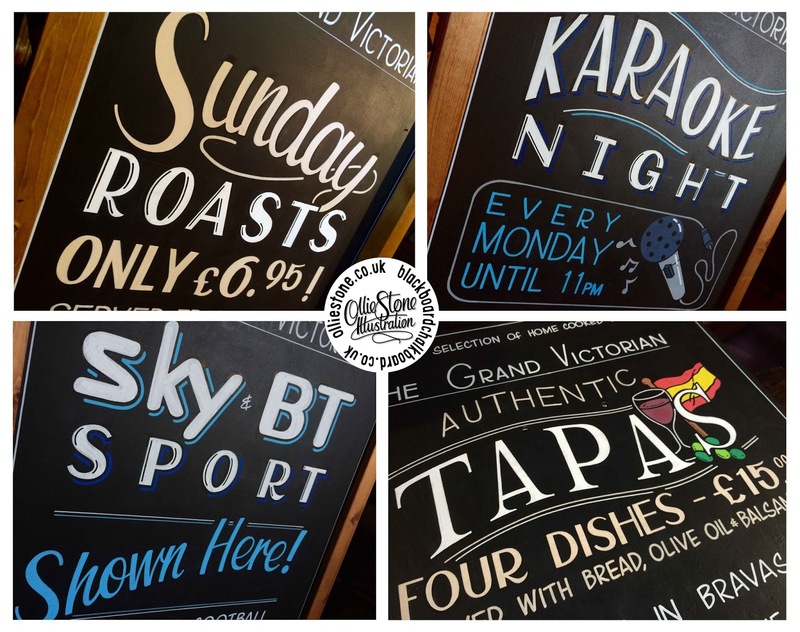 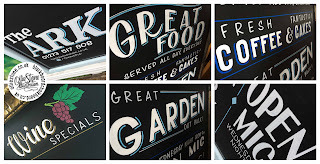 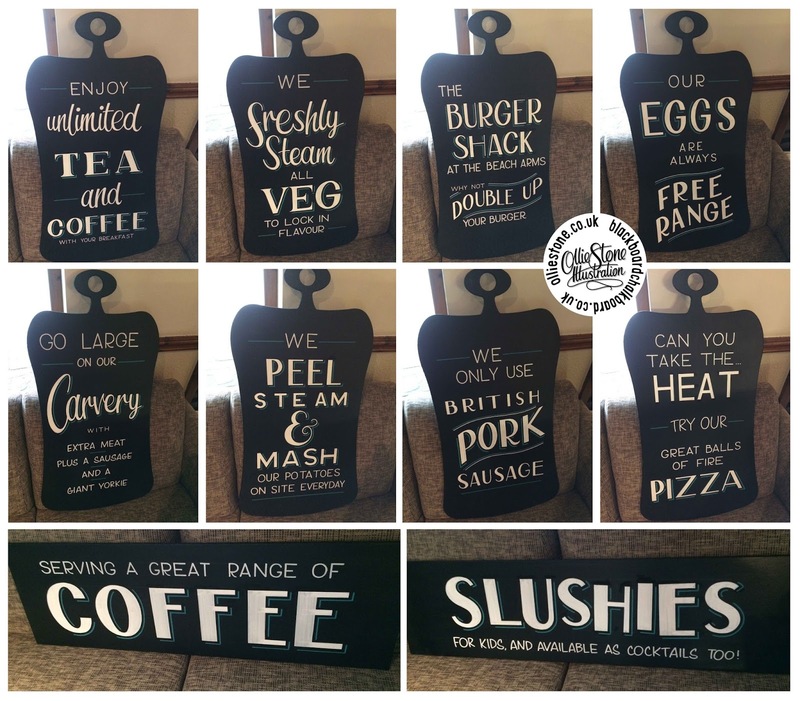 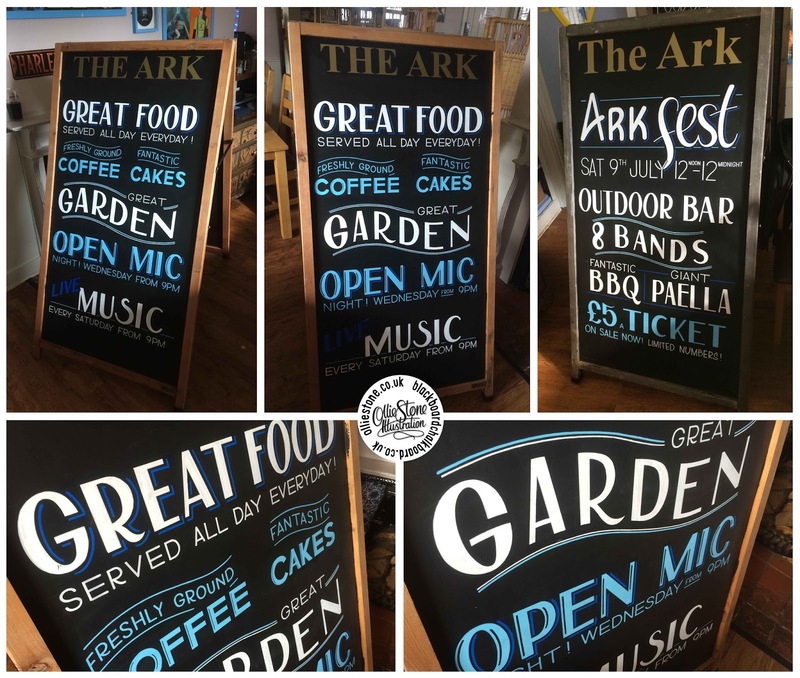 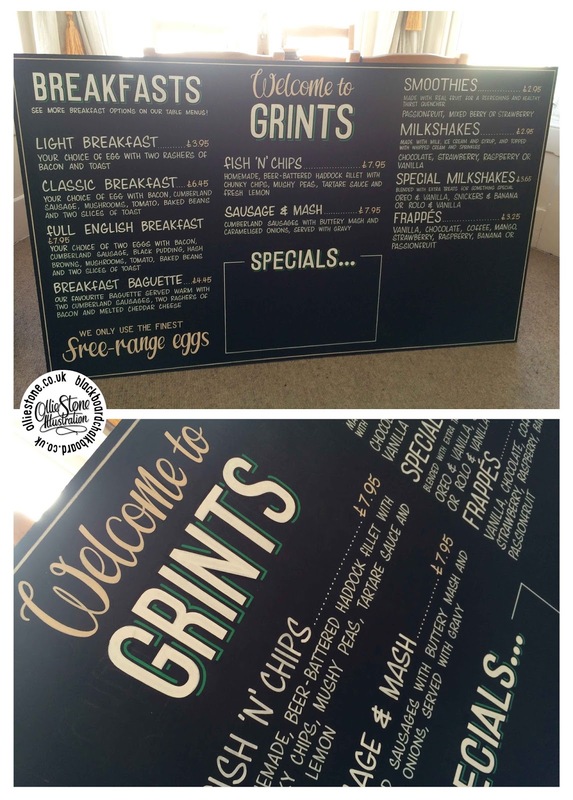 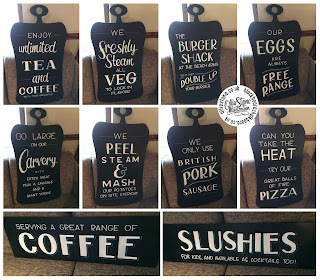 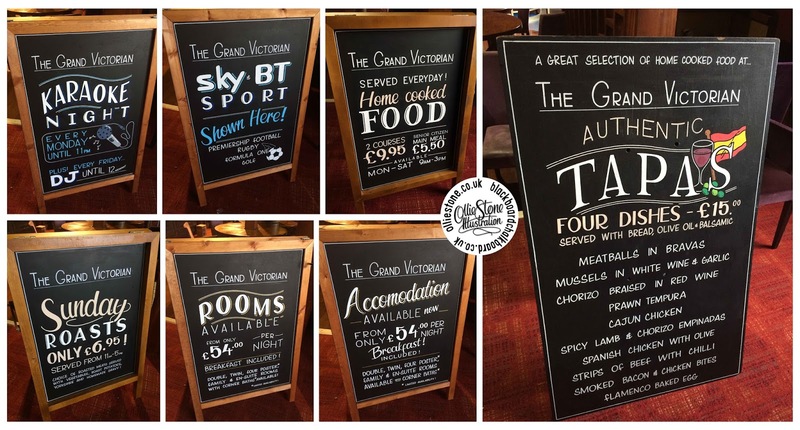 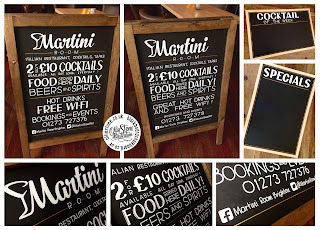 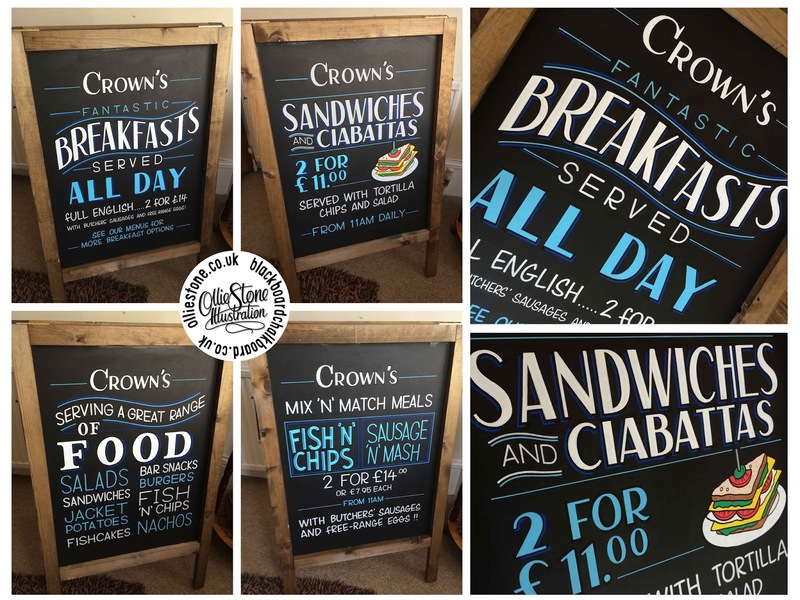 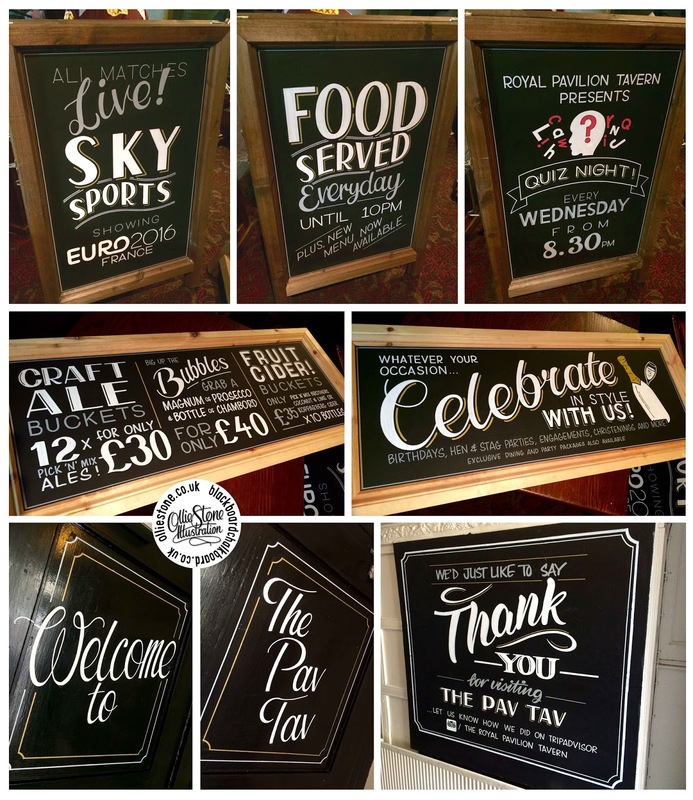 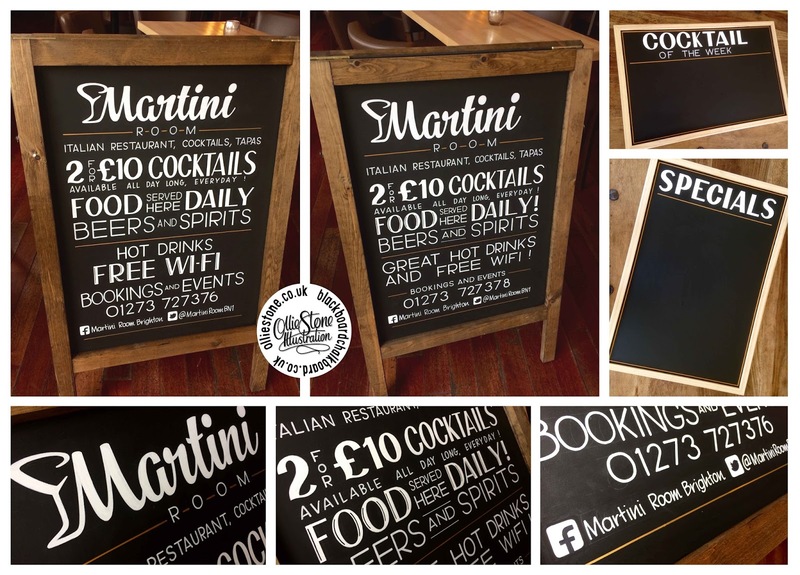 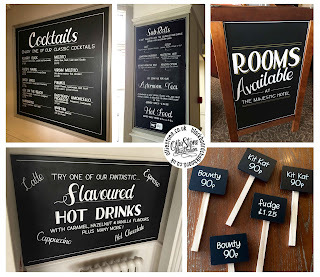 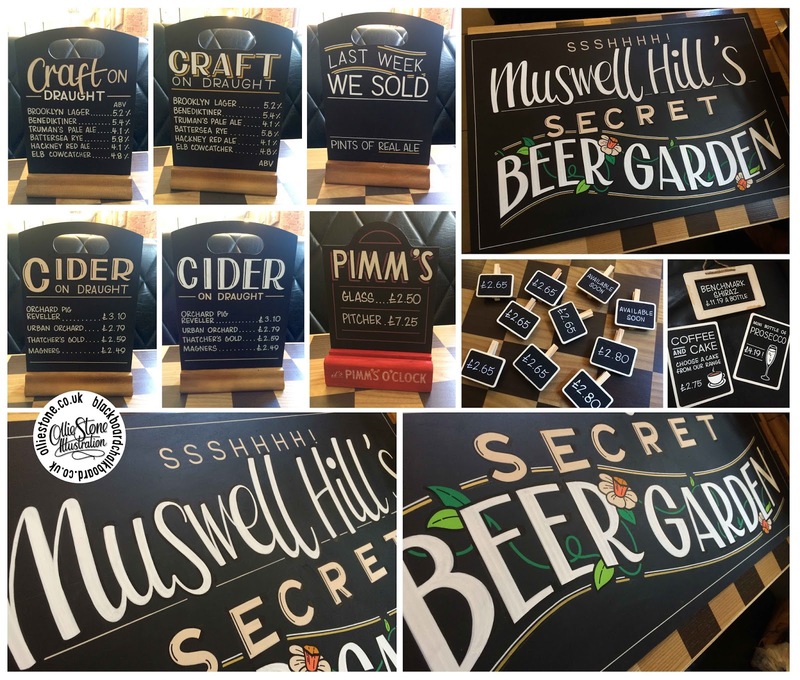 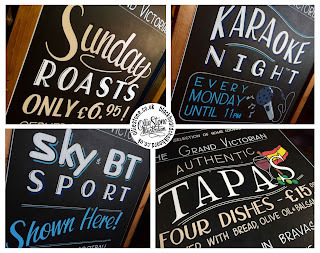 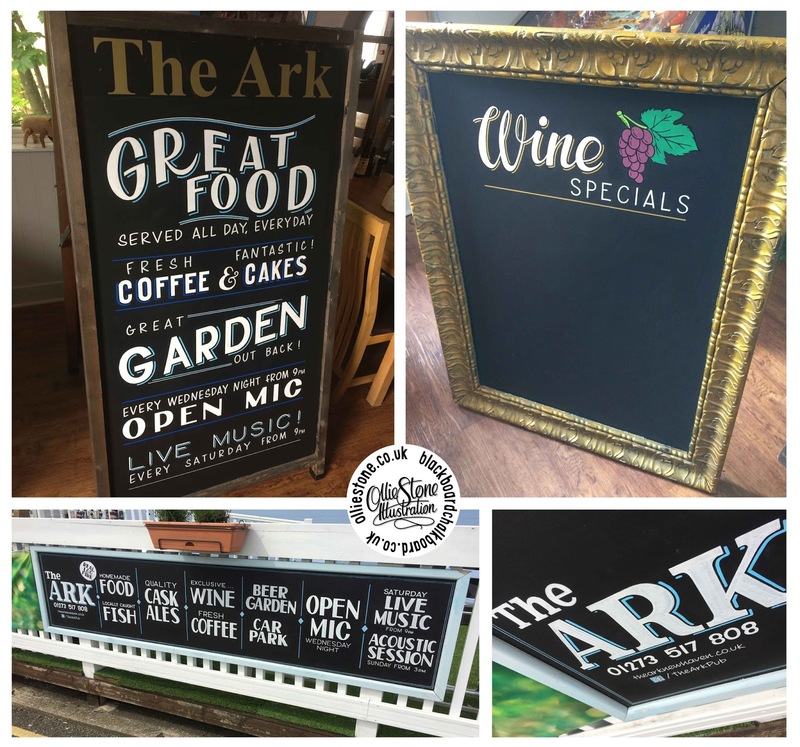 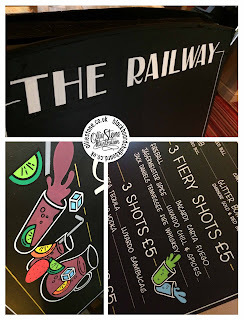 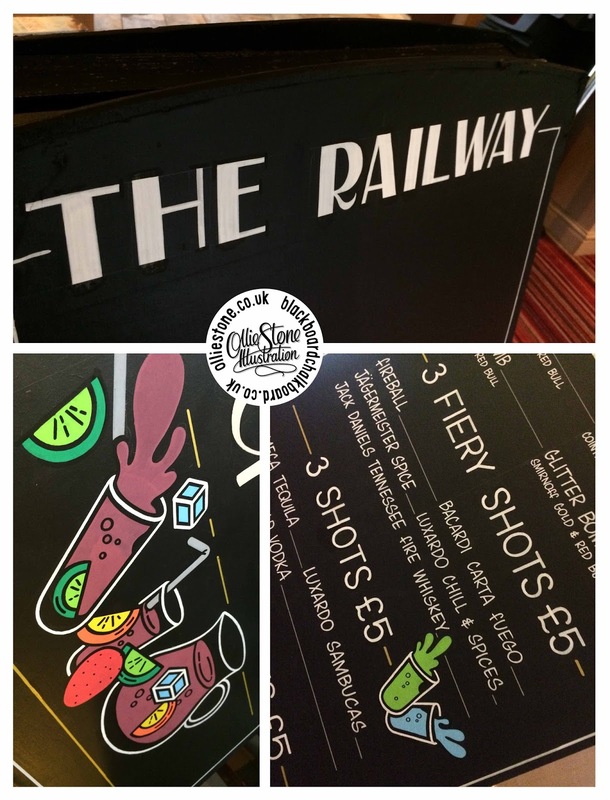 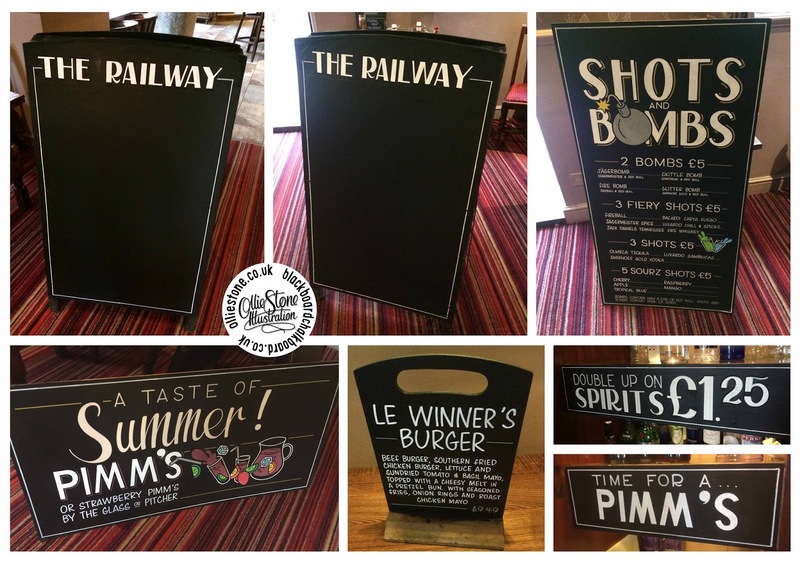 Assorted chalkboards for The Ark pub in Newhaven. 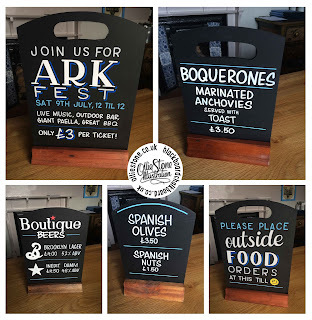 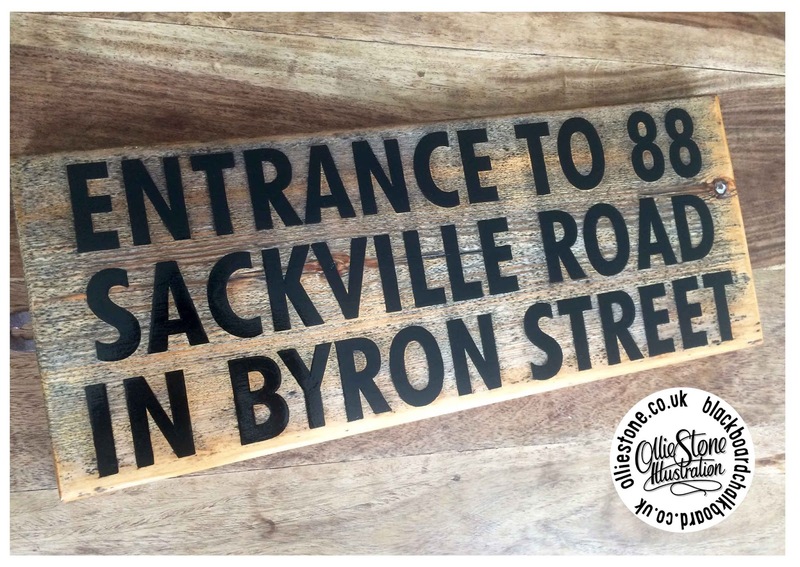 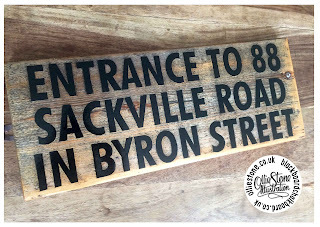 Traditional sign writer for hire. 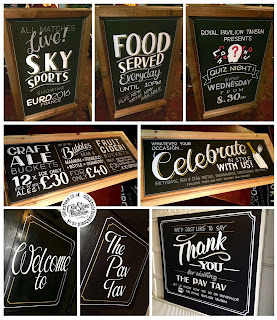 Pubs, bars, clubs, restaurants and more. 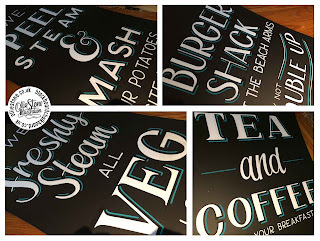 Signage for The Beach Arms, Oakley, Basingstoke. 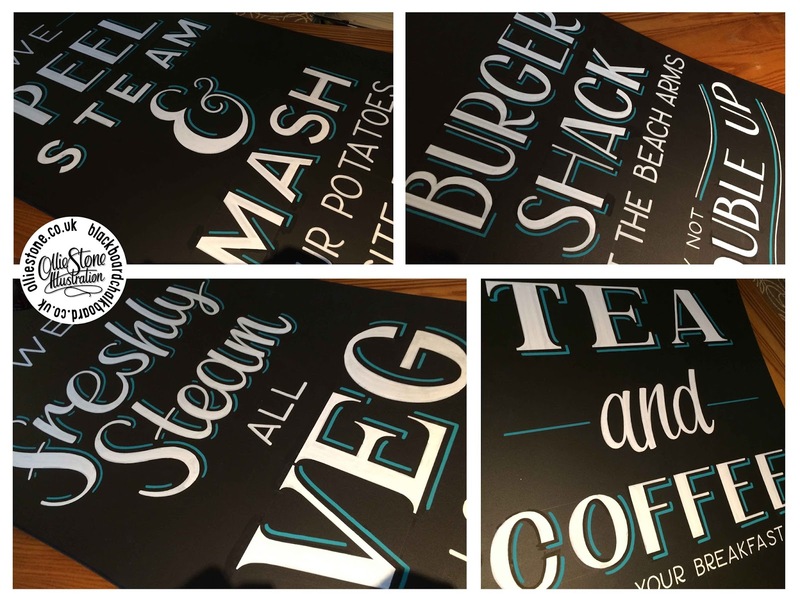 Signage for the Majestic Hotel, Eastbourne. 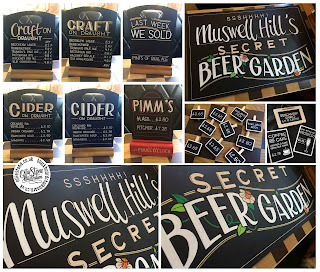 Signage for The Mossy Well, Muswell Hill. 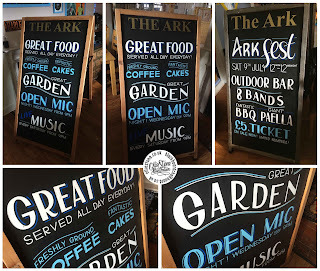 Signage for The Ark, Newhaven.